How Do I Choose the Best Open Source Data Recovery Tools? The ability to mine files from storage media, such as CDs, is important when choosing open source directory tools. 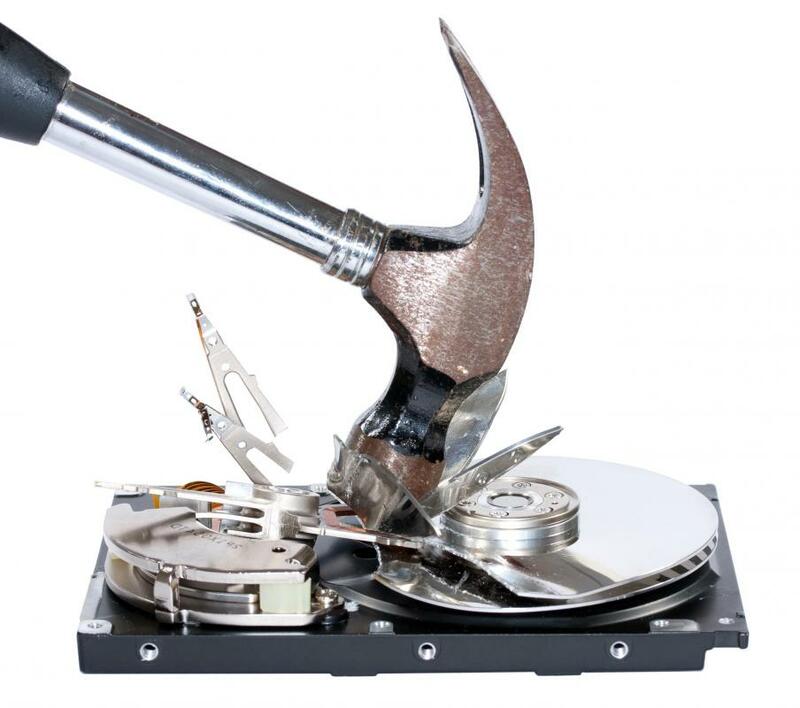 Destroying a hard drive is one of the best ways to ensure that data is irretrievable. It is not uncommon to hear of someone who tried to turn on his or her computer and found all the files to be gone, the disk corrupted, or an exceedingly important file accidentally erased. Without proper software, the user will either have to buy a new computer or try to duplicate the file; if an open source data recovery tool is installed, then these problems could be fixed with relative ease. The most common task for an open source data recovery tool is to recover deleted files and emails, so this feature is a must when trying to choose the best from among available options. The ability to mine files from storage media, such as thumb drives and compact discs (CDs), also is important. Damaged-disk and encrypted-media recovery are for worst-case scenarios. 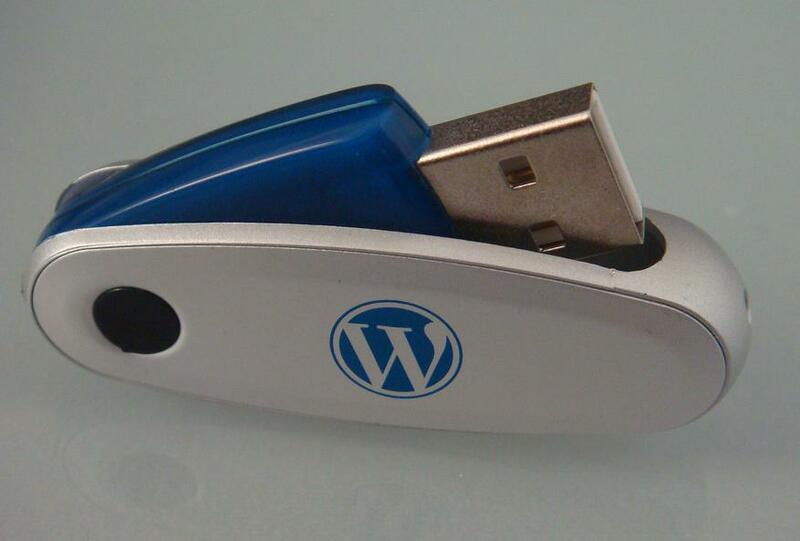 Many users accidentally erase important files and then panic, believing there is no way to get the file back. An open source data recovery program will generally come with a tool that can mine the system and recover the file. The best open source data recovery software will be able to recover deleted files, emails, music files and other documents. 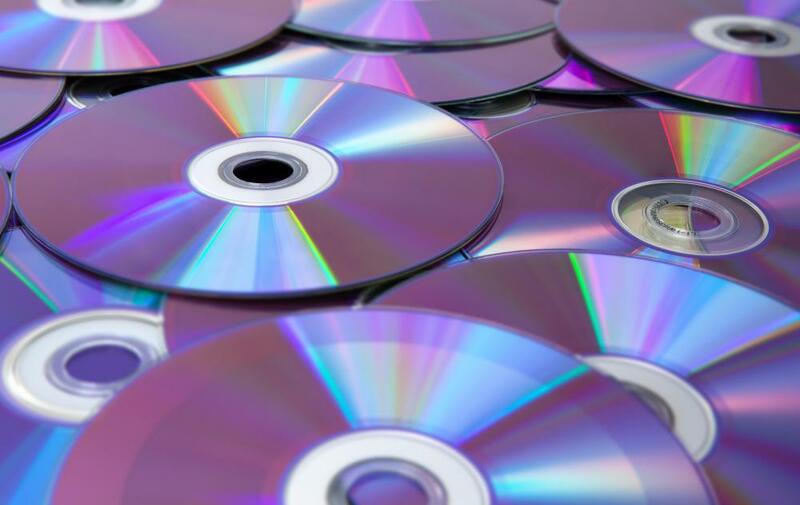 Portable storage media, such as CDs, digital versatile discs (DVDs), and thumb drives, are prone to corruption; the data also can be deleted because of age, scratches or magnetic forces. An open source data recovery program should include a tool that is able to recover some or all of the data. This way, if a storage medium is used as an archival source, the data can be recovered regardless of what happens to the medium. The entire hard drive may be damaged or the user may format the disk to clean it for a new installation. Regardless of the reason, the result is that all the files are wiped from the hard drive. The best open source data recovery program will be able to search through the hard drive to find essential files so they can be backed up and restored. When an encrypted medium is used, it keeps anyone except the person with the encryption key from opening it. If the key is lost, then the user can try to recreate the key — which is nearly impossible — or an open source data recovery tool can recover the key. The data recovery software will not be able to open the encrypted medium, but it should be able to get the key back so the user can open the files. How do I Restore SIM Card Memory?